Combining specially selected herbal ingredients, this product helps promote sleep by helping you fall asleep and stay asleep so you can wake up feeling refreshed. 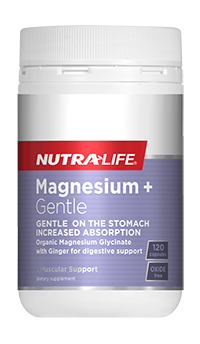 It contains two sources of Magnesium together with Griffonia simplicifolia (naturally-occuring 5-HTP), Ziziphus and Passion flower. 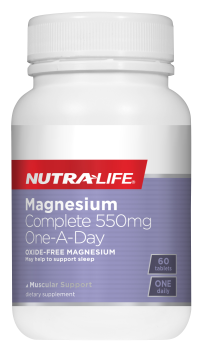 This one-a-day, high-strength Magnesium formula helps with relaxation. 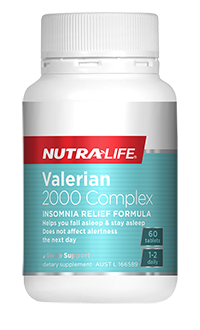 Insomnia relief formula that helps you fall asleep and stay asleep whilst not affecting alertness the next day. 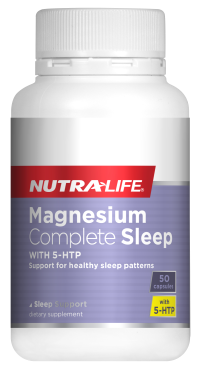 This formula combines relaxing herbs along with Magnesium to offer you a natural solution for sleeplessness.